Alert fatigue: Are clinical surveillance tools making it any better? 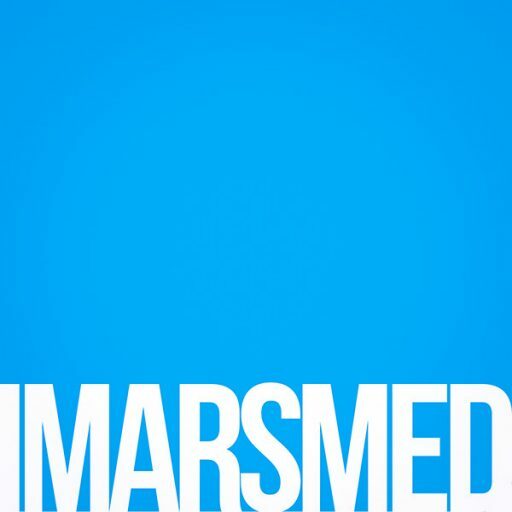 iMARS Systems is a California based healthcare IT company involved in creating HIPAA compliant EHR, EMR, Patient Portal, and other simple tools that do really big things! Just recently, we launched an EHR, EMR application that virtually every doctor and healthcare provider can use. It is the next generation in secure and HIPAA compliant EHR and EMR platform for doctors to share and communicate protected health information with each other and with their patients.